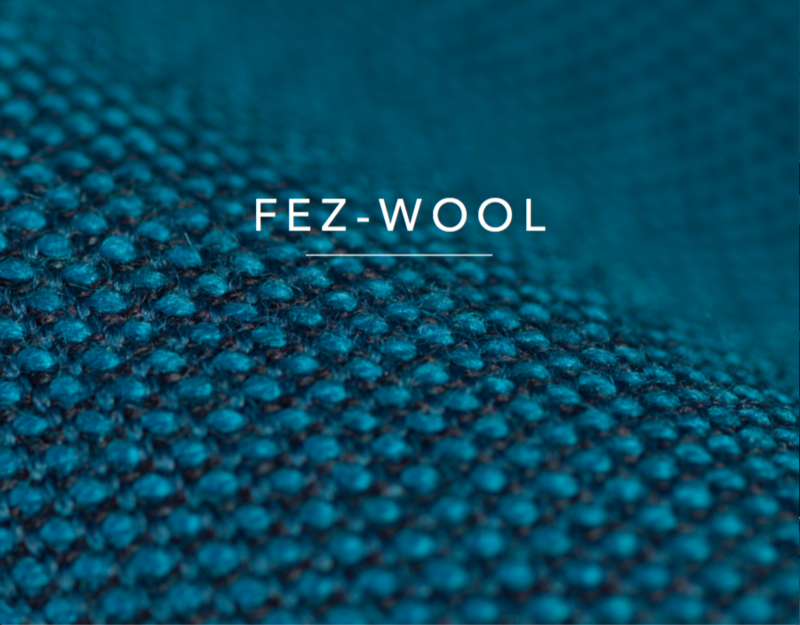 We are very excited to introduce our new ranges from De Ploeg – Fezwool, Panama and Panama Plus. 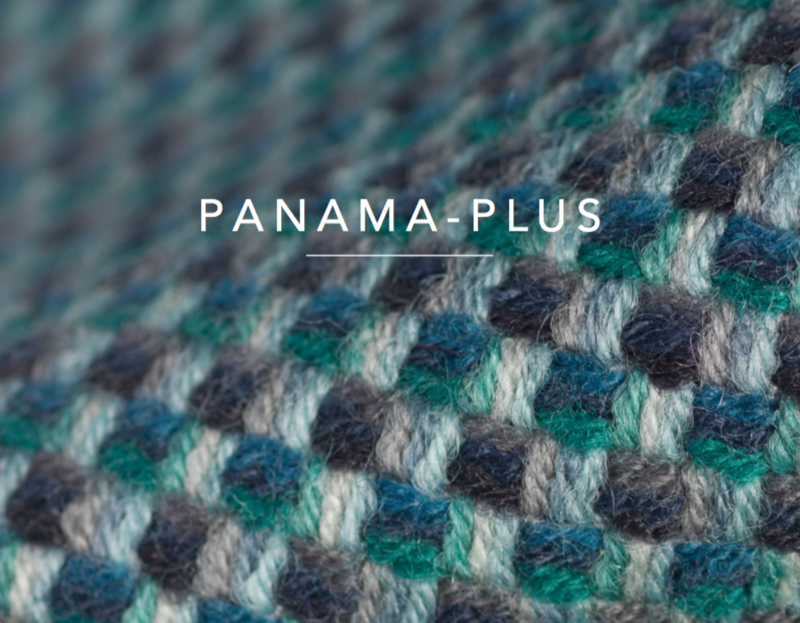 They have all been created with quality 100% pure wool yarns using traditional artisan weaving techniques. 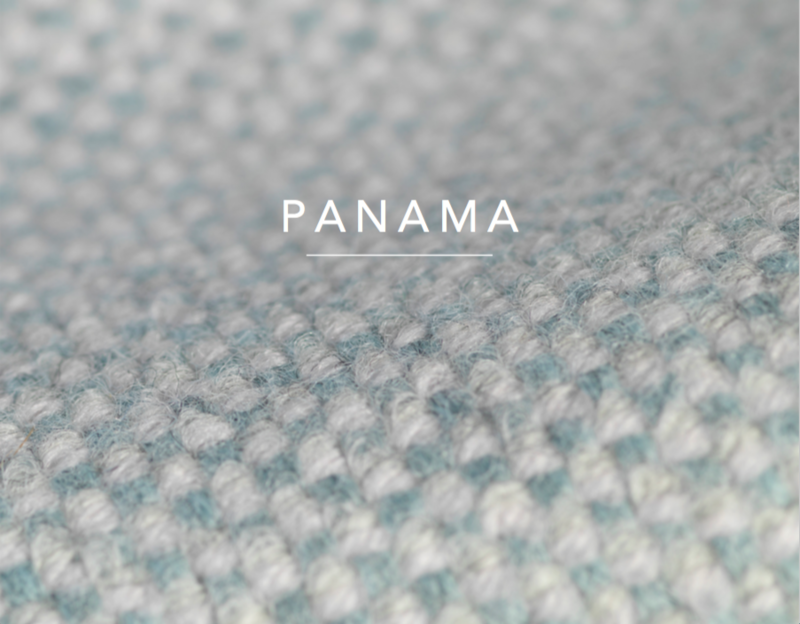 The collection has many melange colour ways to chose from and they are very soft to touch, durable and sustainable.